of the Health and Safety Authority. During 2011 there were 32 prosecutions for health and safety breaches with penalties including five suspended sentences and €819,700 in fines imposed. The Authority carried out 15,340 inspections and investigations with 7% of them resulting in formal enforcement action. Loss of control of vehicles and/or machinery was the most common cause of workplace deaths (15 in 2011). Manual handling related injuries continue to account for approximately one third of the 6,956 non-fatal injuries reported with slips, trips and falls (17%) being the next most common. “The Authority has used its constrained resources in areas that need them the most and during 2011 continued to target sectors with high injury rates; however I am very concerned about the continued rise in workplace fatalities. Every workplace fatality is avoidable and represents a terrible tragedy for a family and a community. 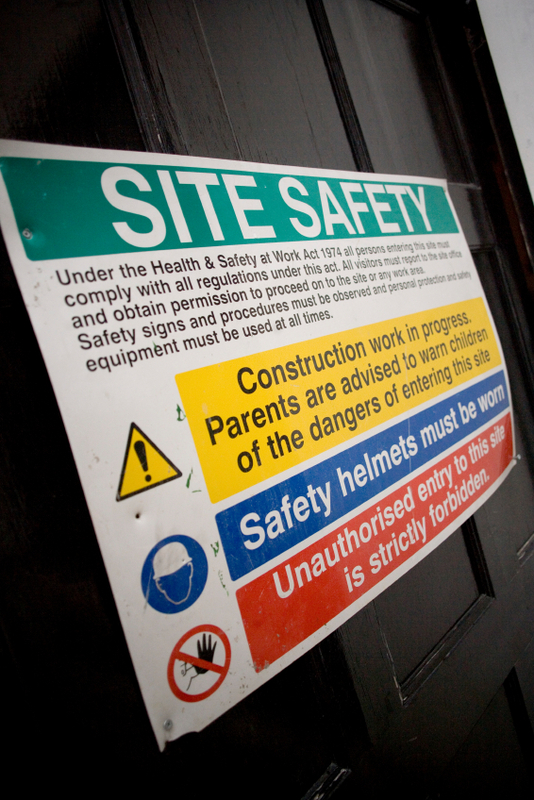 Combatting workplace fatalities represents a huge challenge for both the HSA and employers and I will continue to assist them in any way I can”.